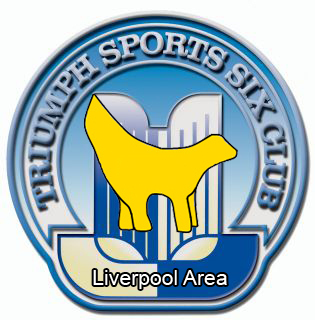 The Triumph Sports Six Club (TSSC) Liverpool Area was established in 2008. Your TSSC Area Organiser is Alex Cain. Alex owns a 1967 Mk3 Spitfire, which he has owned since 2005, and has restored from the ground-up. Alex has also previously owned another Mk3 Spitfire, and a Herald 13/60 Convertible. Alex with his 1967 Mk3 Spitfire.